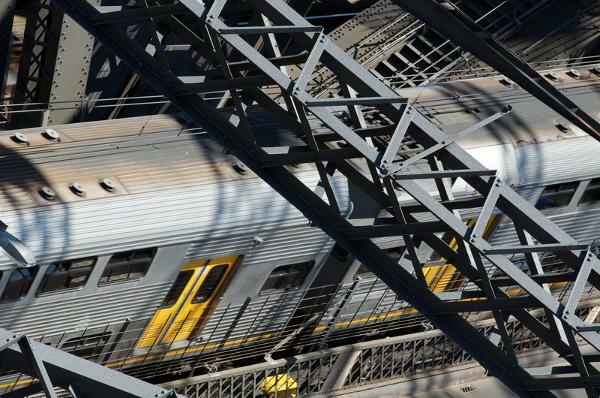 HCL Technologies has won a contract to provide application development, support and maintenance services to Sydney Trains. The agreement will see HCL work to improve the transport operator’s application stability and availability using its MaSCOT (Managed Services with Continuous Improvement to Transformation) framework and ALT ASM (Alternative Application Support and Maintenance) approach. The migration to HCL will be managed by the service provider’s ASSeT Transition framework which promises a risk-free move without business disruption. HCL has also been tasked with optimising the client’s application portfolio in alignment with business processes across its Australian operations. “Our objective is to bring in process efficiencies through vendor consolidation and ensure optimum resource productivity to continuously improve peak punctuality targets,” Sydney Trains chief information officer (CIO), Malcolm Pascoe, said. Commenting on the win, HCL strategic engagements senior corporate vice-president, Sanjeev Nikore, claimed the deal reflects HCL’s position in the global travel, transport, and logistics industries.